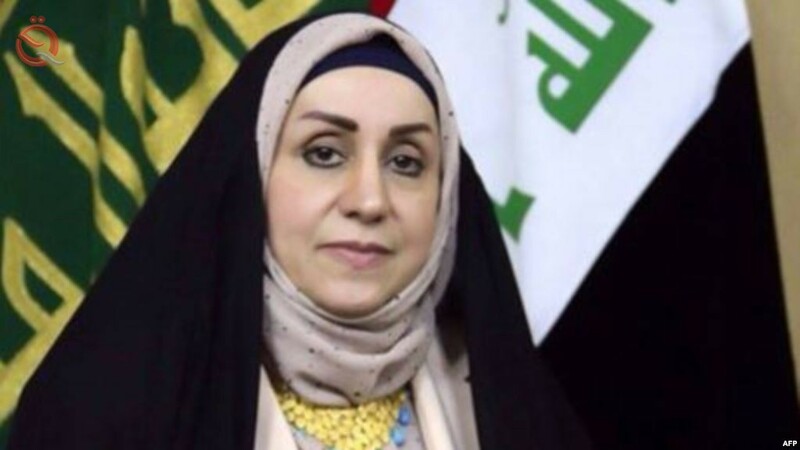 Revealed the deputy in the parliament, Magda Tamimi, Thursday, the arrival of the 2019 budget to the Presidency of the Council of Representatives but has not formally turned to the House of Representatives for the lack of formation of parliamentary committees, pointing out that it will be returned to the new government early next week. Said Tamimi, in a statement seen by "Economy News", "The 2019 budget came to the House of Representatives but has not turned formally because the committees basically did not form until now," Mrdvh "Therefore, any comment without budget receipt formally by committees Described as absurd. " She expected "to make many amendments to the budget after returning to the government at the beginning of next week to add the vision of the new government according to the government program that was voted." Al-Tamimi stressed that "the budget will change and can not be suspended without receiving it officially, and after the amendments to be consistent with the vision of the new government, as the budget reflects the government's vision of how to act the state resources for the next fiscal year in order to achieve specific objectives under the General Plan Economic and social development ". On Sunday, the cabinet approved the draft budget bill for 2019 and referred it to the House of Representatives.